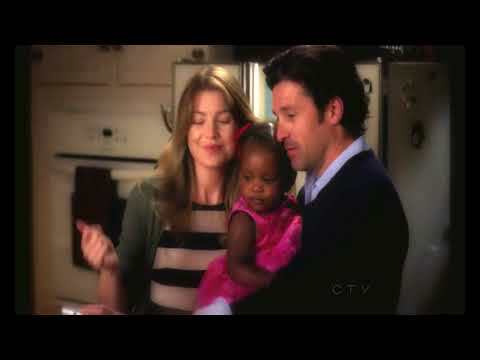 Who do Du think will be there to comfort Meredith as she's grieving for Derek? Would Du Liebe Meredith as much as Du do now if she was played Von someone else? She will never Liebe anyone else the way she loves Derek. 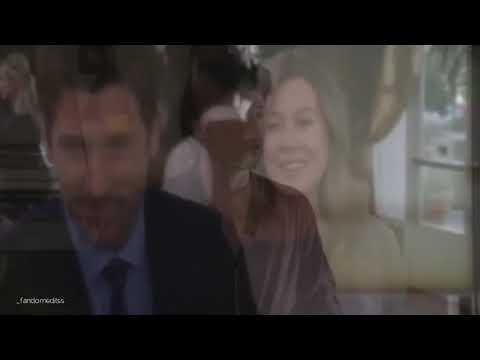 Derek is the only guy that Meredith will ever Liebe and he is her McDreamy. 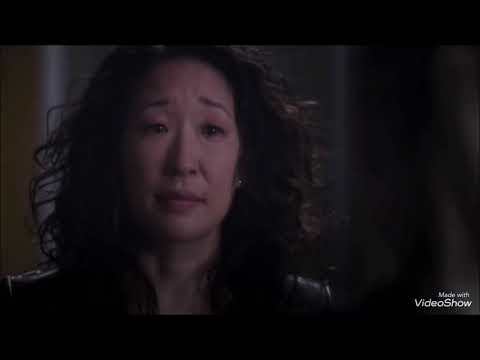 Who convinced Derek to let Meredith Mitmachen him on his Alzhimer's clinical trial because she could connect to the families of the paitents better?